Either call it game for interests or hypocrisy but the reality is that international powers especially USA have adopted dual and unjustified standard against Pakistan in the case of nuclear weapons and technology. If this is in the interest of USA, Pakistan is termed as Non-NATO or Front Line Ally against terrorism. If forces of the world serving under Peace Missions are hesitant to any area than they miss Pakistan. If it is the life of US soldiers trapped in Somalia, US Defense Committee likes Pakistan. 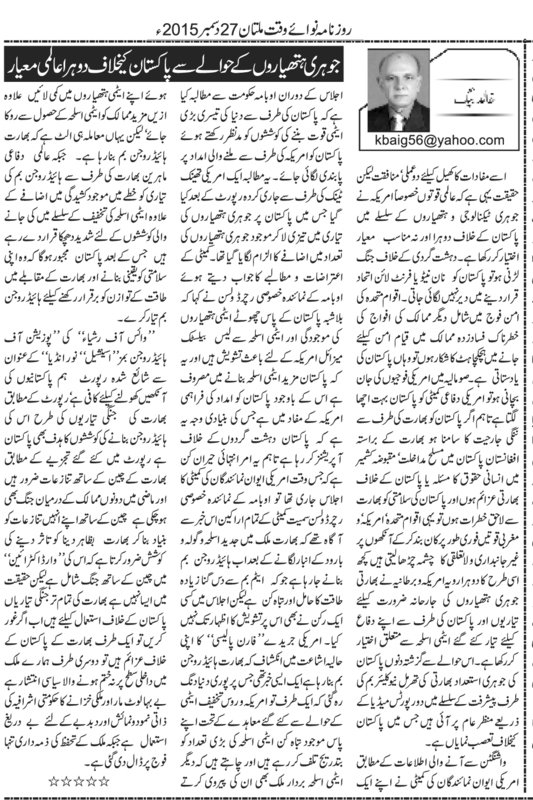 However, if Pakistan is target of open aggression by India, India is exploiting Afghanistan as her terrorist training and launching camp, violation of human rights in Indian Held Kashmir, Indian plans against Pakistan or Pakistan survival is threatened by India than Western powers especially USA and UNO turn deaf and blind under the garb of impartiality. Such a behavior US had shown regarding the nuclear weapons that were manufactured to safeguard Pakistan from Indian aggression. 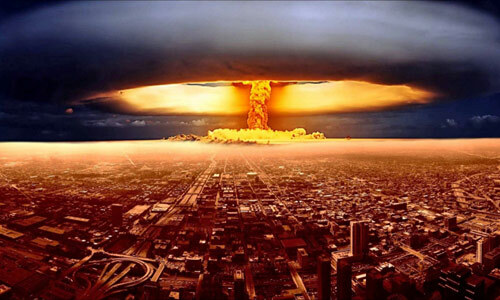 In this regard two media reports have been reported Pakistan’s nuclear capability and India’s Thermal Nuclear Bomb, which openly show the bias against Pakistan. According to the reports from Washington, the Committee of US Congress has demanded that keeping in view the struggle of Pakistan to be the third biggest nuclear power, aid to Pakistan should be banned. This demand was made after a report by US think tank in which Pakistan was alleged to have accelerated the manufacturing of nuclear weapons and increasing the number of war heads. In response to the objections of Committee, Richard Wilson special representative of Obama said although US has concerns over the presence of small nuclear war heads, ballistic missiles and tactical weapons of Pakistan but providing aid to Pakistan is in the interest of USA because Pakistan is involved in operations against terrorists. 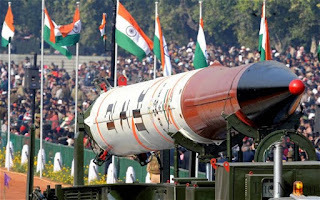 The basic point of objection is that when US Committee and Wilson were busy in their meeting and objecting Pakistan’s nuclear program they were also aware that after converting into a cache of latest lethal weapons India is now procuring Thermal Nuclear bomb that is 10 times more powerful than nuclear bomb, but no one expressed concerns over India. 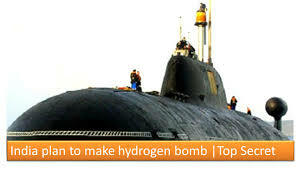 According to a report published by US digest “Foreign Policy” India is going to manufacture Hydrogen Bomb. This news was reported in such a time when USA and Russia are decreasing their weapons of mass destruction gradually through a series of deals and want that other countries also follow them. Moreover, procuring nuclear weapons by new countries is being restricted / discouraged but here in contrast to all this India is going to manufacture Hydrogen Bomb. International defense analysts have termed Indian Hydrogen Bomb an evil that bring tension, and effect the struggle to decrease weapons in the region. After this Pakistan would be forced to acquire Hydrogen bomb in order to safeguard her survival and keep balance of power in the region.